India's embattled Jet Airways posted a first-quarter loss on Monday, blaming high fuel prices and a weak rupee. The carrier, India's second-largest by market share, said it had recorded a loss of 13.23 billion rupees ($189 million) for the three months ended June 30 compared with a profit of 535 million rupees for the same period a year earlier. 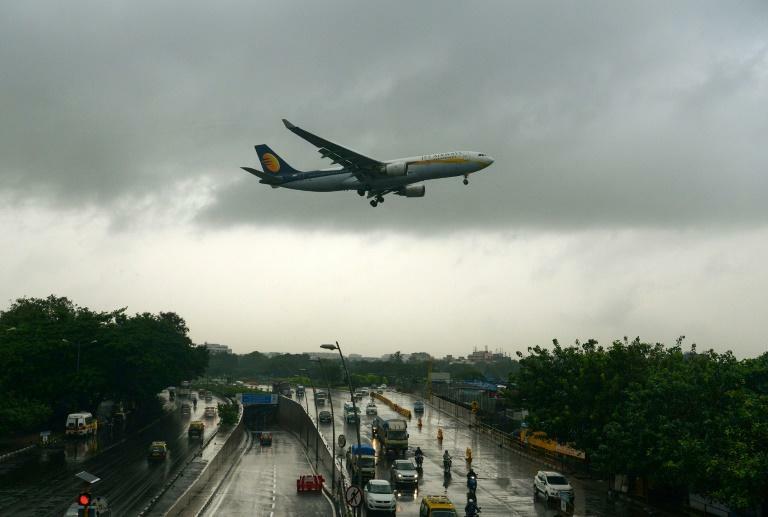 "The rise in the price of Brent fuel, a depreciating rupee and a resulting mismatch between high fuel prices and low fares have adversely impacted the Indian aviation industry, including Jet Airways," CEO Vinay Dube said in a statement. The airline's financial situation has been the subject of intense speculation in Indian media in recent weeks. Jet Airways denied a report in the Economic Times in July that it needed to make major cost cuts or face having to shut down operations within 60 days. Speculation intensified when the airline failed to release its Q1 earnings as scheduled earlier this month, before finally releasing them on Monday. Jet's stock has plunged more than 60 percent this year as it grapples with intense competition from a host of low-cost airlines, rising fuel prices and a weak Indian currency under pressure from a strong dollar. Chairman Naresh Goyal told the company's annual general meeting in Mumbai recently that he felt "guilty and embarrassed" by the losses. In Monday's statement, Jet said it would make cuts of more than 20 billion rupees over the next two years. "We are implementing a host of measures to reduce costs and grow revenue, while retaining our focus on our guests," said Dube. India's aviation market is witnessing a boom with passenger numbers increasing six-fold over the past decade as customers take advantage of better connectivity and cheaper fares. But it is also a tumultuous time, with profits being eroded by the poorly performing rupee and high crude prices. Airlines are navigating a fiercely competitive market and are unable to pass on rising operating costs to cost-conscious customers, according to analysts.